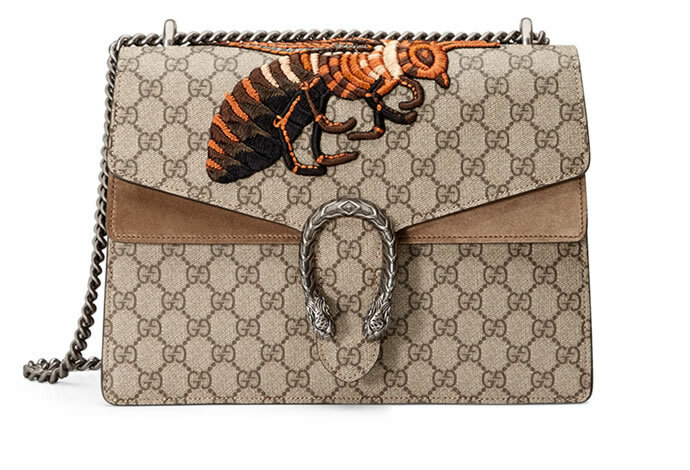 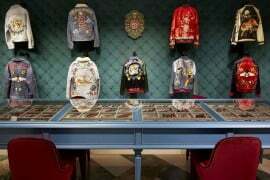 Blending practical functionality and high glamor in one neat package is Gucci’s Dionysus GG Supreme shoulder bag. 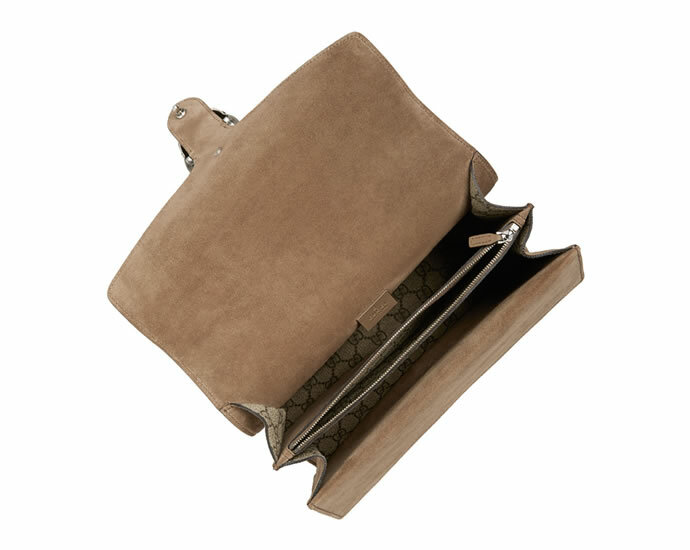 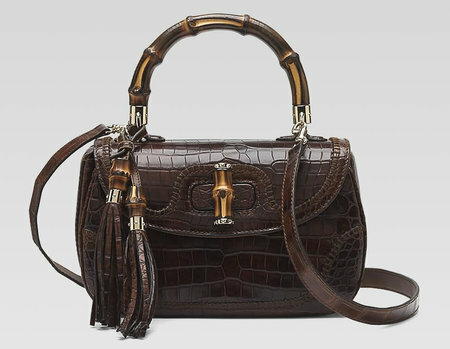 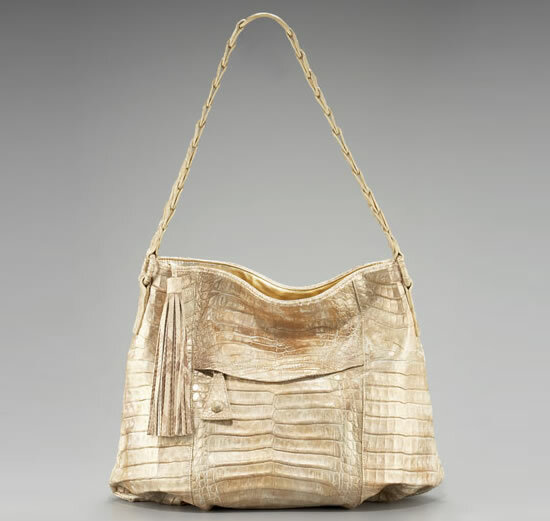 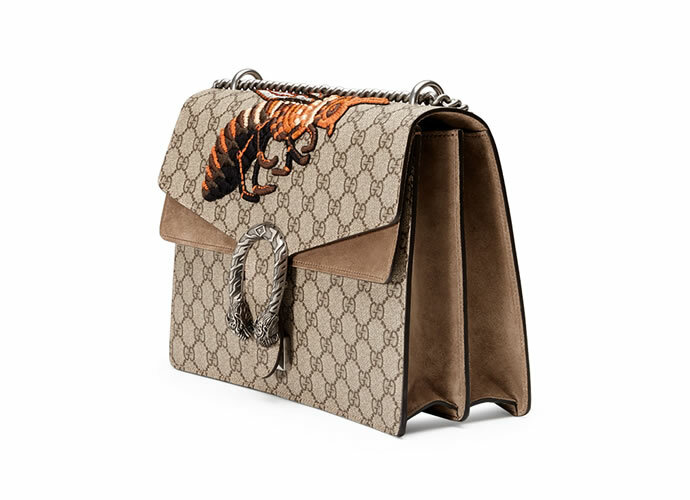 The bag is crafted from canvas that features the brand’s unforgettable GG monogram print in a neutral taupe color and is adorned with a wild, textured tiger head spur closure. 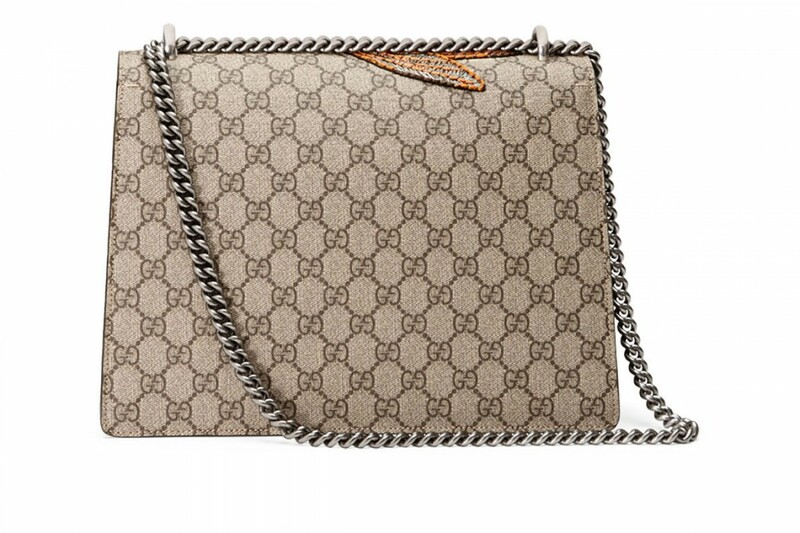 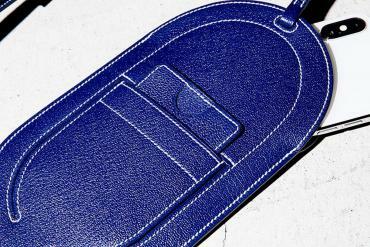 A sliding silver chain allows you to wear the bag in a number of different ways.